Home English Can you believe Sai Pallavi did this? Can you believe Sai Pallavi did this? A lot of negative news has flooded the media about heroine Sai Pallavi. Some heroes have dubbed her as unprofessional and problematic. But, her screen presence, dancing and histrionics have turned her into an angel for Fidaa director Sekhar Kammula and hero Varun Tej. Now it emerges that she is women with a golden heart. 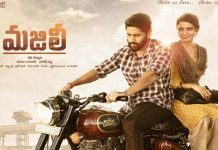 Recently, her film Padi Padi Leche Manasu has flopped badly. Producer Sudhakar has invested heavily believing in the director. But, the film got negative reviews and bad returns. He is now mired in financial debts. 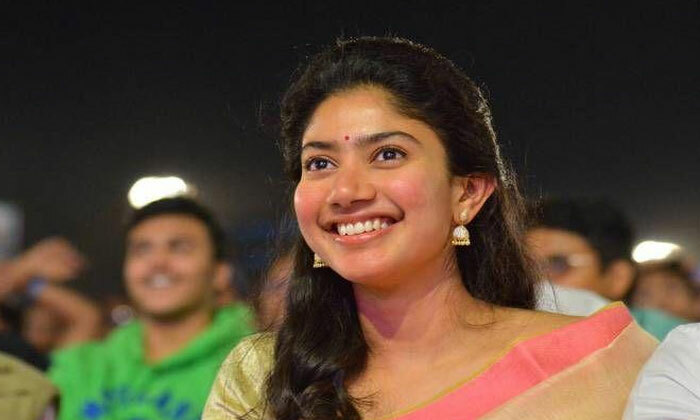 He had to pay up to Rs 40 lakh to Sai Pallavi. When he tried to give the money, Sai Pallavi not just refused to take it, but also waived the amount. The pleasantly shocked producer then contacted her parents, who not just stood by their daughter’s decision but were also proud of her large-heartedness. So much for those who criticise her for being unprofessional! !